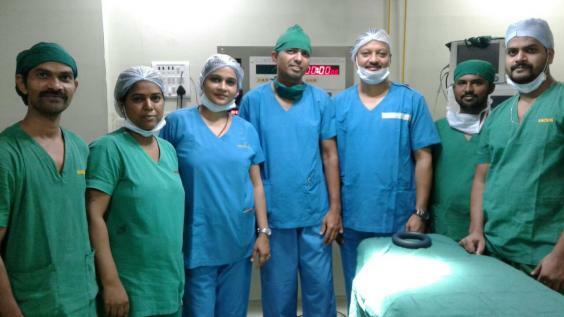 A baby in India has been born “pregnant” with his own twin brother. Once the unnamed boy was born, doctors discovered a second half-formed male baby with legs, one arm and a brain behind the newborn’s stomach. 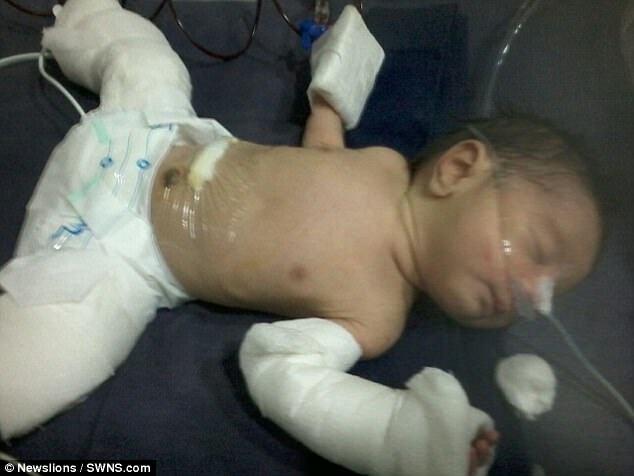 Doctors operated to remove the 7cm “twin” and the newborn boy is now otherwise healthy. 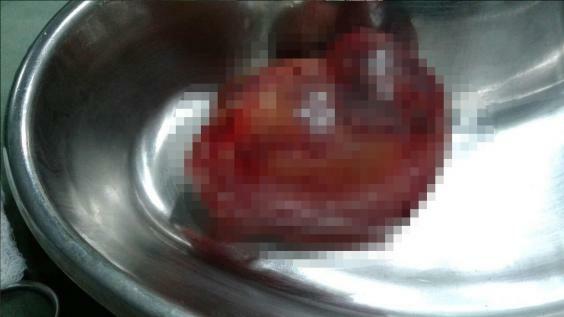 A radiologist noticed the unusual mass inside the baby’s foetal sac during a routine scan earlier this month. The parasitic twin had no skull, despite having a small head and brain. 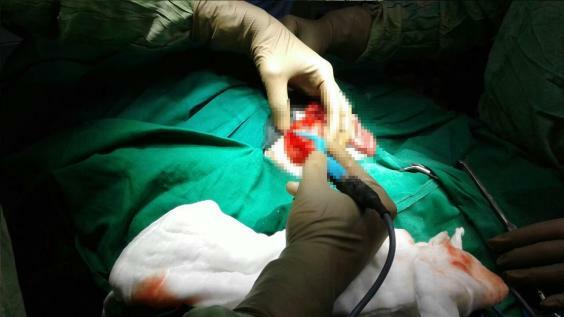 Born to a 19-year-old mother in Mumbra, India, the “twin” birth was a case of foetus in foetu, a rare congenital anomaly in which a malformed and parasitic foetus grows within the body of a baby. There are only 200 recorded cases of the condition. Whilst in this case the “twin” mass was identified and removed at birth, they can grow inside grown human beings and go unnoticed for decades. Jenny Kavanagh had a 10cm mass growing inside her life ovary for 40 years. After seeking medical help for severe period pains, doctors were shocked to discover the parasitic mass, which had a face, an eye, a tooth and long black hair. “I try not to feel sad about it,” the Londoner told Mirror Online at the time.